We set goals when designing websites that we apply to every client we serve. Our first goal is to make a website that will help you build trust between your brand and future customers. Our second goal is to deliver your marketing messages in the most efficient way possible through our Internet marketing services. We want to make sure that all of the information about the services or products you offer is provided on your website so that customers know exactly what you do. We will work with you to market and promote your brand and website, giving millions of people access to your brand on the Internet through search engine results and online directories. With our Internet marketing company in NJ, the traffic to your website will increase, which will result in more phone calls and more sales being made for your brand. We know that the future of brands and marketing is on the Internet, and we are always researching new technology that will help us market your brand even more. Our goal is to help your brand become as successful as possible through Internet marketing. As an Internet marketing company, we provide a variety of marketing services that will result in a high volume of traffic and more customers and sales for your company. To accomplish this, we offer online market research, search-engine marketing (SEM), search-engine optimization (SEO), directory submissions, blogging and article writing, ad posting, link building, paid online campaigns and digital press releases. The combination of these Internet marketing tactics will promote your company's website and help you gain more customers and sales. 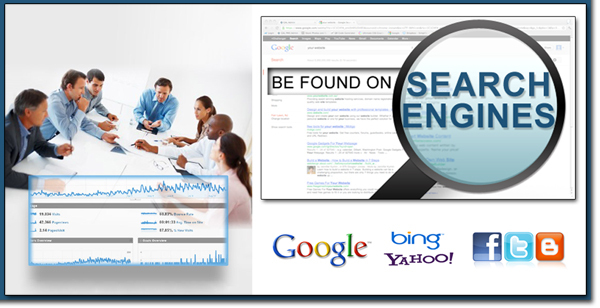 Hiring an experienced SEO company is to think toward the future of your business. Increased traffic to your website = more phone calls = more sales.